ANNAPOLIS, Md. 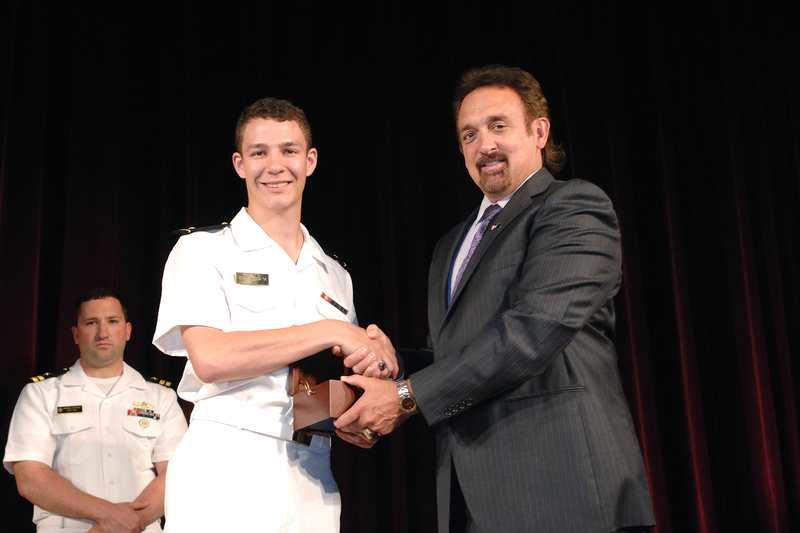 â June 25, 2014 â Northrop Grumman Corporation (NYSE:NOC) recently presented the 2014 Elmer A. Sperry Junior Navigator of the Year Award for 2014 to Midshipman Robert Francisco Yerkes-Medina in ceremonies at the U.S. Naval Academy. The award recognizes a member of the graduating class who has demonstrated outstanding navigation skills and knowledge during his or her four years at the academy and is part of a naval support tradition at Northrop Grumman. This is the fifth year the company has sponsored the award. 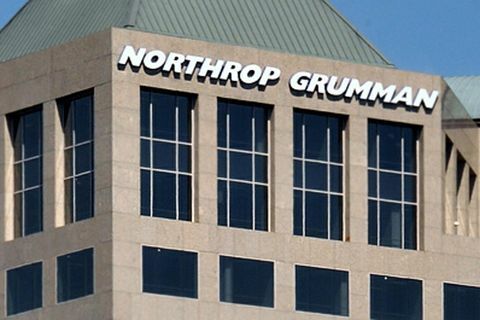 "Northrop Grumman is honored to contribute to the development of tomorrow's naval officers," said Teri Marconi, vice president and general manager, Navigation and Maritime Systems Division, Northrop Grumman. 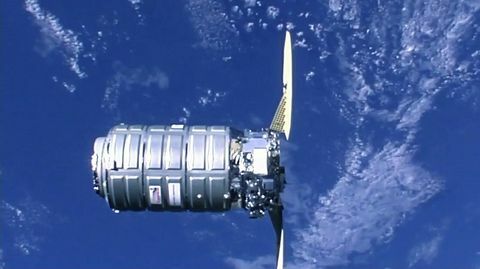 "Through our continuing partnership with the U.S. Naval Academy Foundation and the academy itself, it is our privilege to recognize the accomplishments and potential of our future leaders." The Elmer A. Sperry Junior Navigator of the Year Award was established by the company to honor Elmer A. Sperry, who in 1910 founded Sperry Marine, which is now part of Northrop Grumman. Sperry invented the first marine gyrocompass in 1908 and earned more than 350 patents during his career in the maritime industry.